The informal meeting of the Organization of the Petroleum Exporting Countries (OPEC) member states held on Wednesday in Algiers ended after 4.5 hours, a Sputnik correspondent reported. Following suit with a Senate vote earlier on Wednesday, the US House of Representatives has voted to overturn the president’s controversial veto on 9/11 legislation, a first for the Obama Administration. According to Andrej Hunko, a German MP and member of the Left Party, the end of the Syrian war can only take place in the distant future. The military involvement of various parties in the country has changed nothing, but the Russian military operation has strengthened the fight against terrorism, he argued. Hillary Clinton is playing the Russia card to win the hearts and minds of American voters and demonize her opponent, Republican presidential nominee Donald Trump. However, many are questioning whether or not Clinton's anti-Russian smear campaign will really work. A decision by the US Congress to override President Barack Obama’s veto of a bill allowing individual lawsuits against Saudi Arabia would damage national security and endanger US officials working overseas, Central Intelligence Agency (CIA) Director John Brennan warned in a statement on Wednesday. 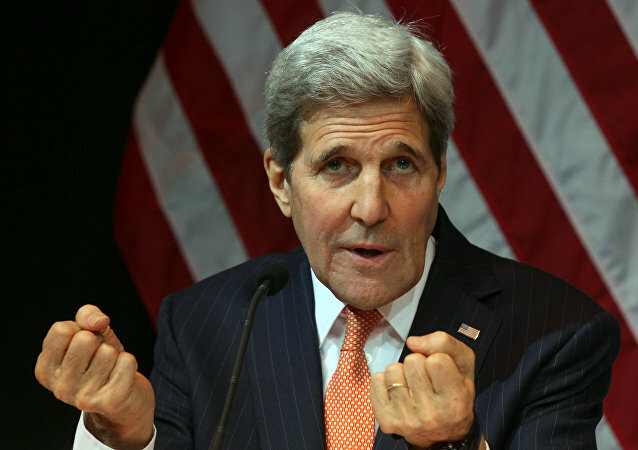 The United States should work with other countries, including China and Russia, in tackling the problem of North Korea’s nuclear program, US Secretary of State John Kerry stated on Wednesday. UK Foreign Minister Boris Johnson called Wednesday on Russia to engage constructively in the investigation of the MH17 plane crash following the release of the initial results of the probe by the Joint Investigation Team (JIT). US Sees Chinese Banks, Imports as 'Pressure Points' to Sanction N Korea - State Dept. 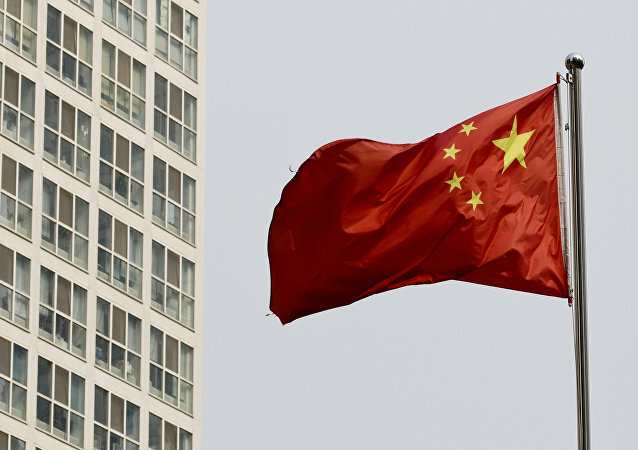 The United States is looking at possible sanctions on Chinese banks and efforts to curtail Chinese imports of North Korean coal and iron ore to leverage additional pressure on Pyongyang, US Department of State Coordinator for Sanctions Policy, Daniel Fried said on Wednesday. 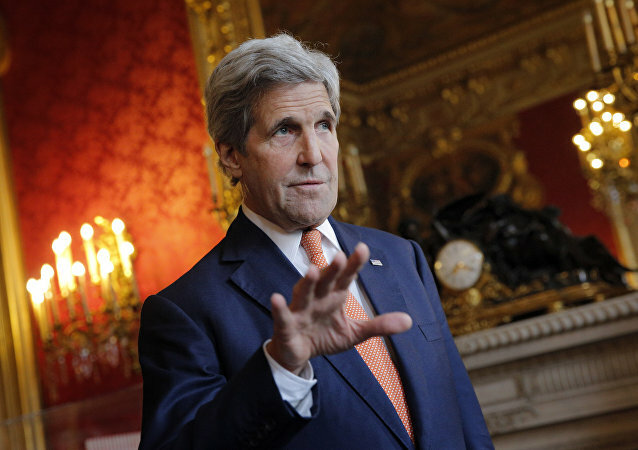 US Secretary of State John Kerry called on the US Congress to pass the Trans Pacific Partnership (TPP) free trade agreement to best serve American interests when it reconvenes after the November presidential election. The United States will keep on cooperating with the Dutch-led Joint Investigation Team (JIT) that is investigating the crash of the Malaysian Airlines MH17 flight, US Department of State spokesperson John Kirby said in a statement on Wednesday. Russian Foreign Minister Sergey Lavrov and US State Secretary John Kerry highlighted the need to return to the basic principles of Russia-US agreement on improving the situation in Syria during a phone call on Wednesday, Russian Foreign Ministry said. 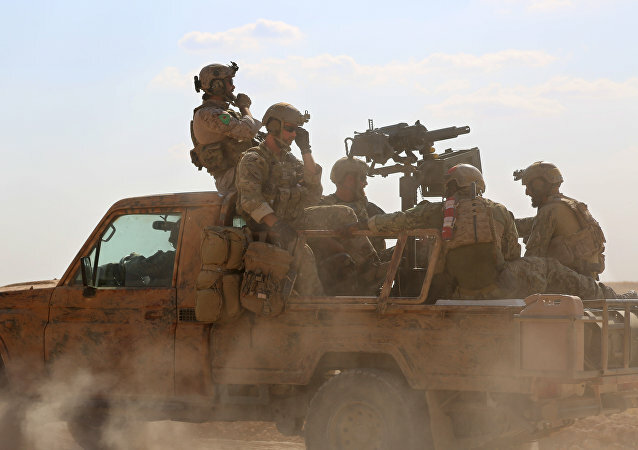 Ankara is seeking to expand its military presence in Syria, experts note, suggesting that if Turkey continues to move southwards it may trigger opposition from the US, Russia, and Iran. 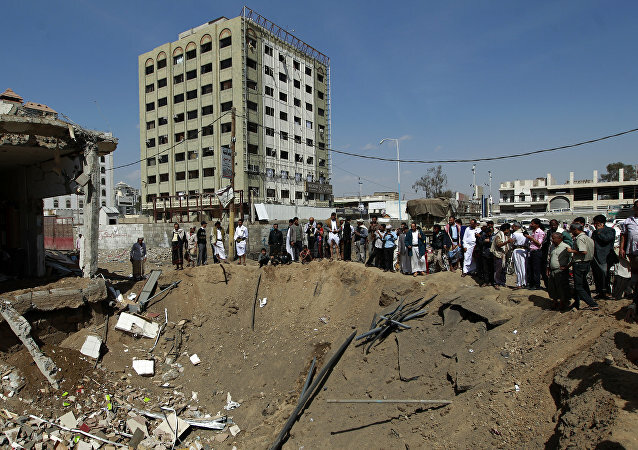 The Labor government would halt the arms sales to Saudi Arabia that is allegedly using the weaponry to increase tension in Yemen, the leader of Labor Party Jeremy Corbyn said Wednesay. British Labour Party leader David Corbyn - already facing a split within his party over who has a mandate to represent the party - has run into fresh anger after defending immigration despite the subject being the single biggest cause of people voting to leave the European Union. The European Commission's rules regarding the budget deficits of member states are "too complex" and need simplifying, the EU's Commissioner for Economic Affairs, Pierre Moscovici has said. 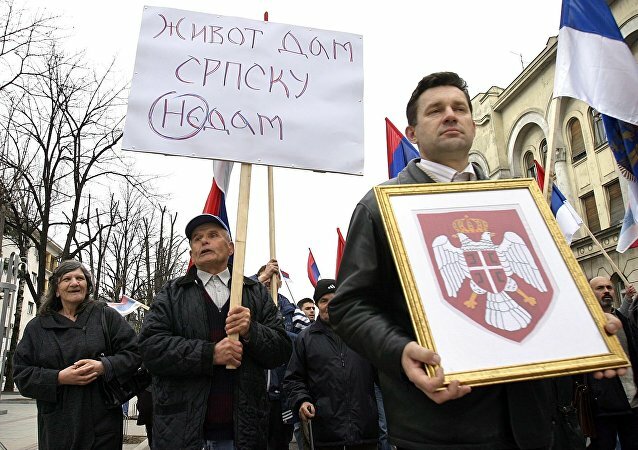 Voters in Republika Srpska, one of the two political entities that constitute Bosnia and Herzegovina, have backed an initiative to make January 9 a state holiday in a Sunday referendum, with 99.81 percent supporting the idea. 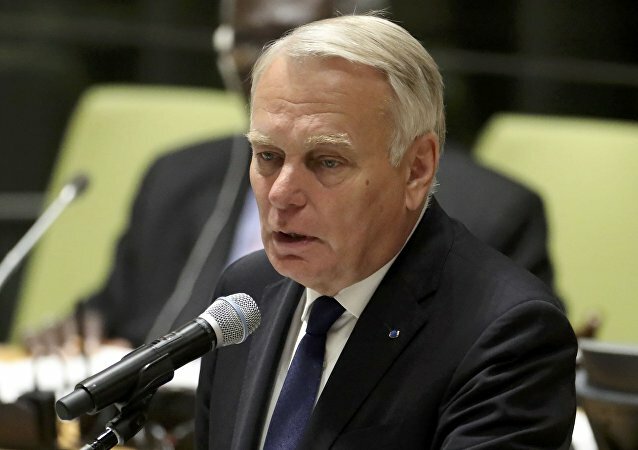 France strongly urges the UN Security Council members to vote on its upcoming resolution on the ceasefire in war-torn Syria, French Foreign Minister Jean-Marc Ayrault said Wednesday. Amnesty International has slammed the Hungarian government for its stance on refugees and for going against EU law by preventing those seeking refuge from traveling through the boarders. There is a sinister similarity between the 2011 uprising in Libya and the Syrian war, US scholar James W. Carden notes, citing the latest UK MP report on the misconceptions behind NATO's Libyan intervention. US Secretary of State John Kerry told Russian Foreign Minister Sergei Lavrov that the United States is prepared to suspend bilateral engagement with Russia in Syria unless Moscow takes immediate steps to end Syrian operations in the city of Aleppo and reinstate a ceasefire, Department of State spokesperson John Kirby said.